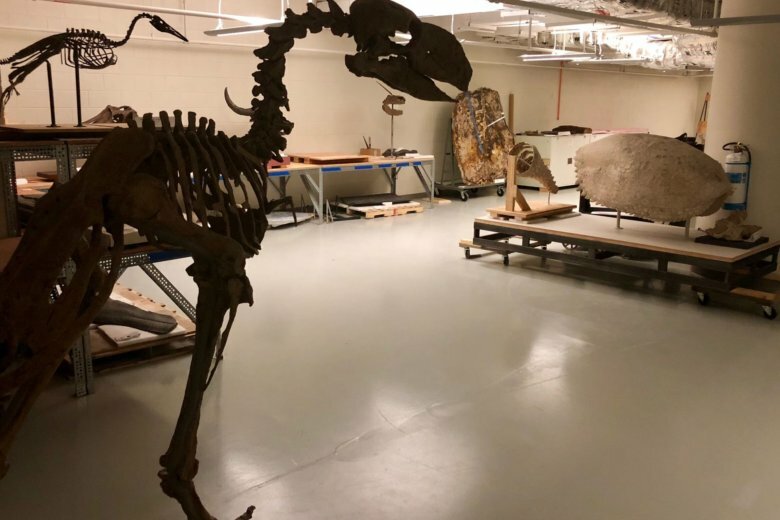 In a matter of days the crew from Southern Methodist University would pack its handiwork and drive to the Smithsonian National Museum of Natural History for the “Sea Monsters Unearthed” exhibit. 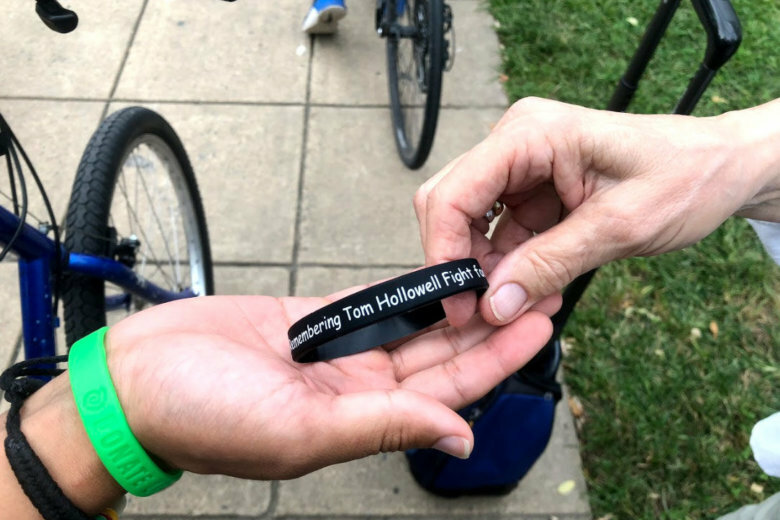 The driver of the sedan that struck and killed 64-year-old Thomas Hendricks Hollowell of Arlington, Virginia, admitted responsibility for the hit-and-run crash. 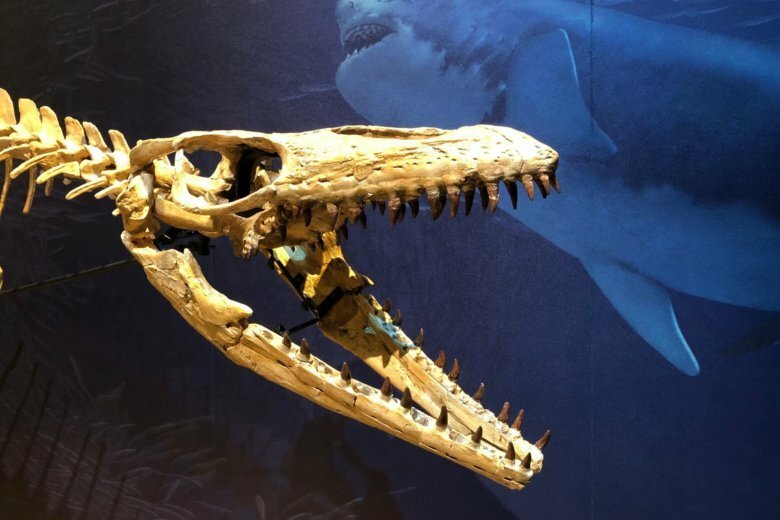 Next year, the Smithsonian unveils its much-anticipated fossil hall. 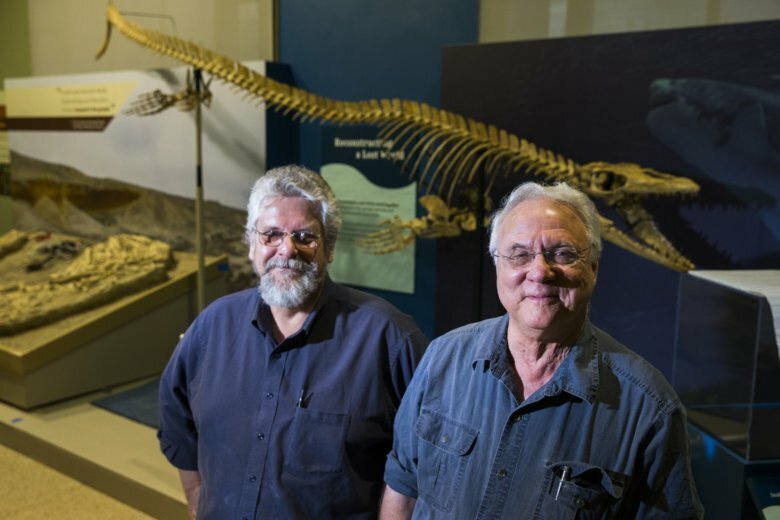 Debuting alongside a T. rex fossil are those of prehistoric whales, whose descendants grew to be the largest animal the planet has ever known. Get a sneak peek. 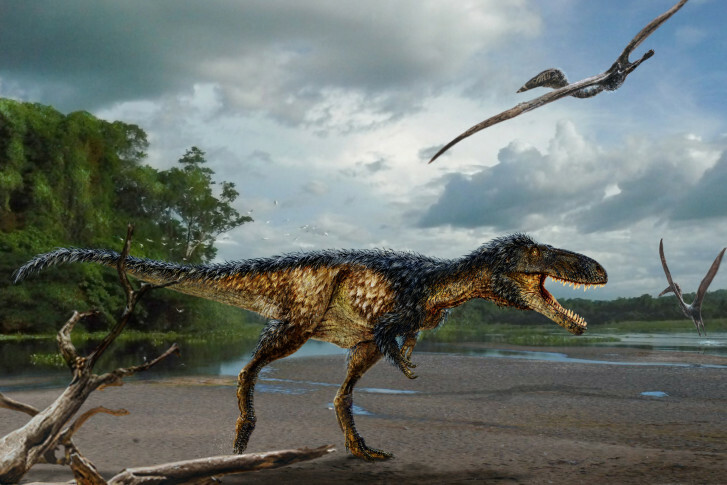 Smithsonian researchers say they have discovered the ‘Rosetta stone’ of tyrannosaur genealogy: A new species of dinosaur was a close cousin of the iconic Tyrannosaurs rex and helps explain the giant’s evolution. fossils soon, you won\’t be able to for another five years.